June 22, 1911 [LAT]: “Shipping. Port San Pedro, Los Angeles. Arrived Wednesday June 21. 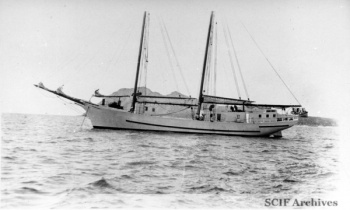 Power schooner Santa Rosa Island, Captain Walton, from Santa Rosa Island. This page was last edited on 8 January 2019, at 09:58.